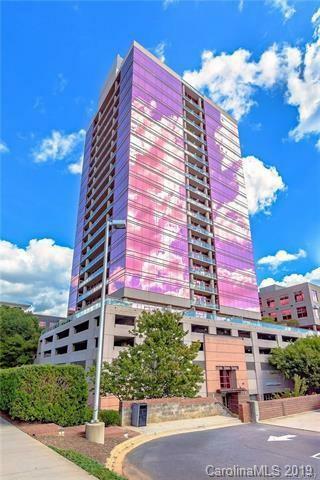 315 Arlington Avenue #1002, Charlotte, NC 28203 (#3459509) :: Robert Greene Real Estate, Inc. Enjoy popular South End living in this great location. 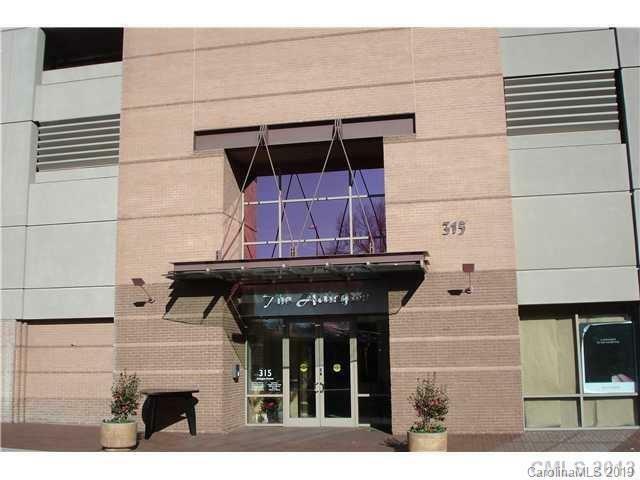 Very desirable Arlington building is near everything including shopping, dining and the light rail to uptown. 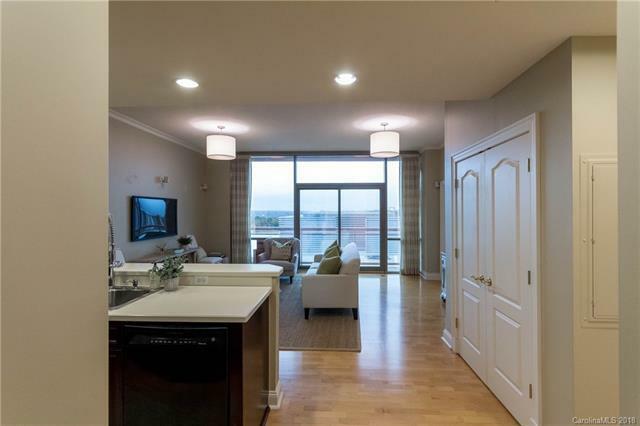 This condo has floor to ceiling windows with an amazing 10th floor view of Uptown Charlotte. Very spacious master with walk in custom closet. Dont miss this opportunity to get into this building and live in this fantastic part of town!